Z-71 PKG !! REMOTE START !! 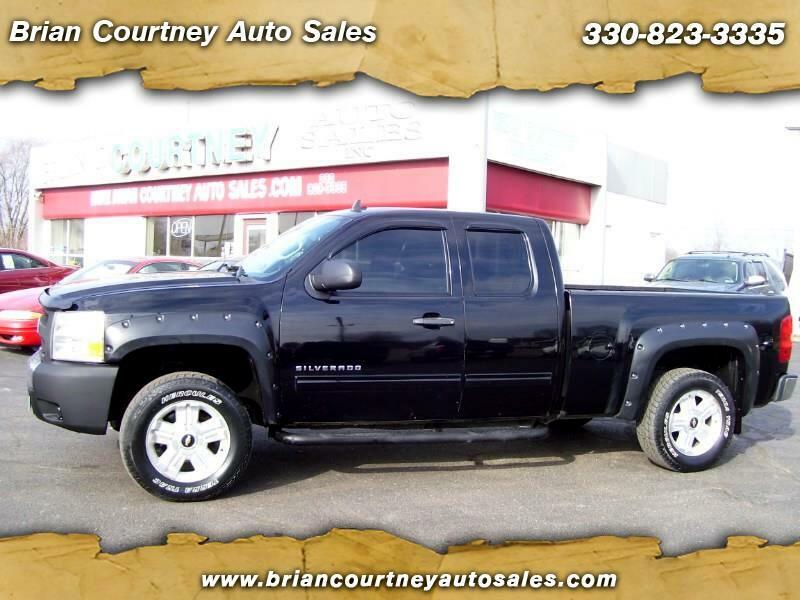 Auto, V-8, A/C, Tilt, Cruise, Power Locks, Windows, Mirrors and Seat, CD Player with Aux Jack and USB Port, Alloy Wheels, Step Bars, Power Pedals, Wheel Flares, Bed Liner, Tow Pkg, Remote Entry and a Nationwide 3 Month/4,500 Mile Warranty Included ! !